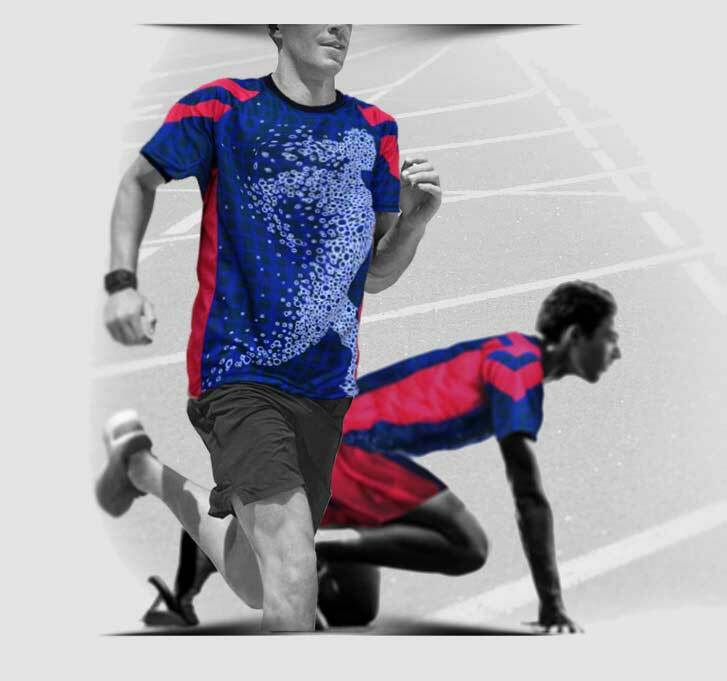 Running or jogging is probably the most popular sport these days. 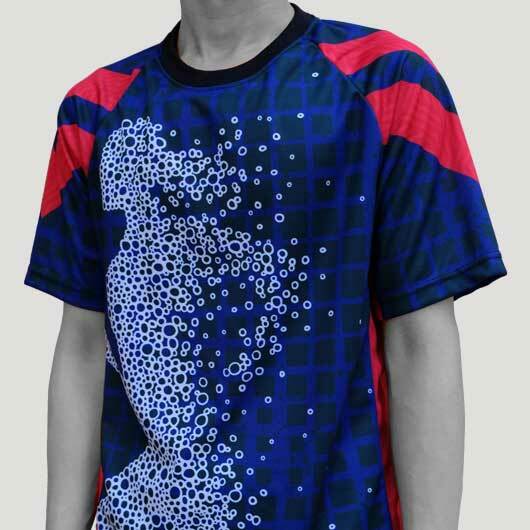 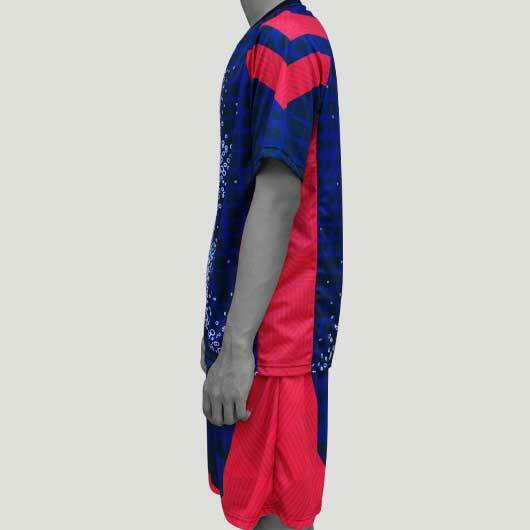 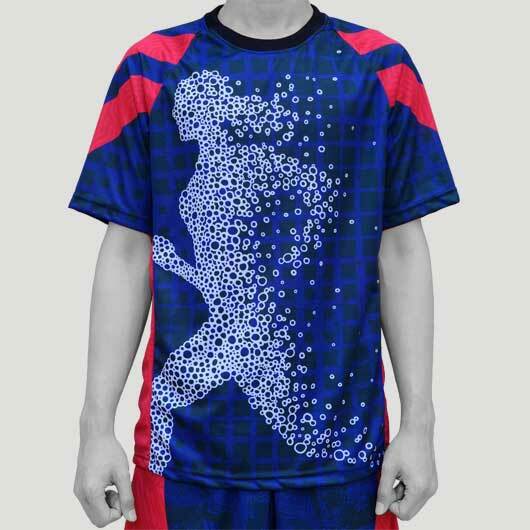 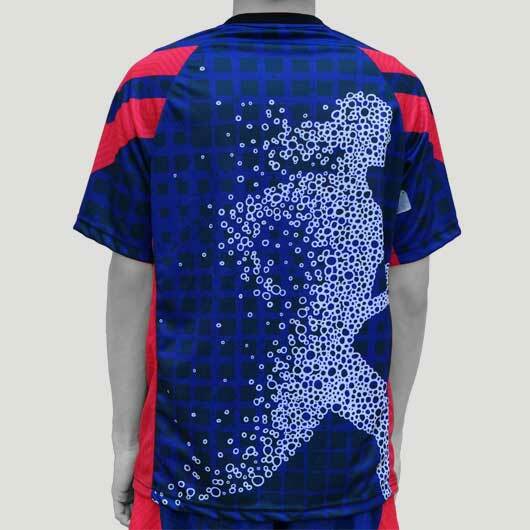 In order to do your running comfortably, now running shirt collection is starting to be popular among runners. 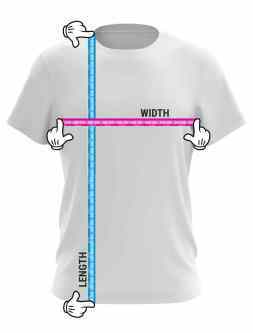 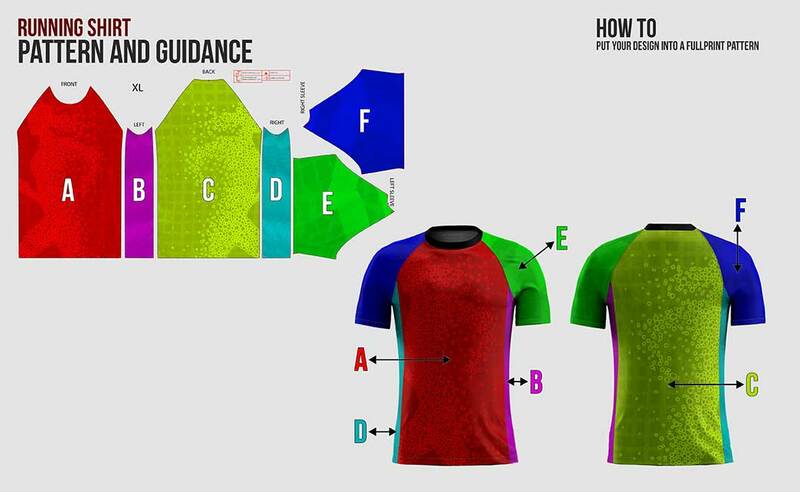 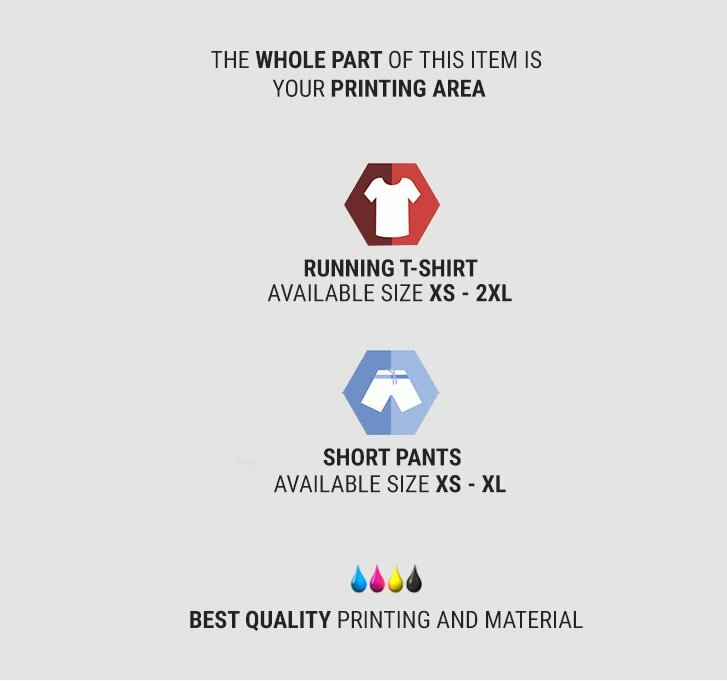 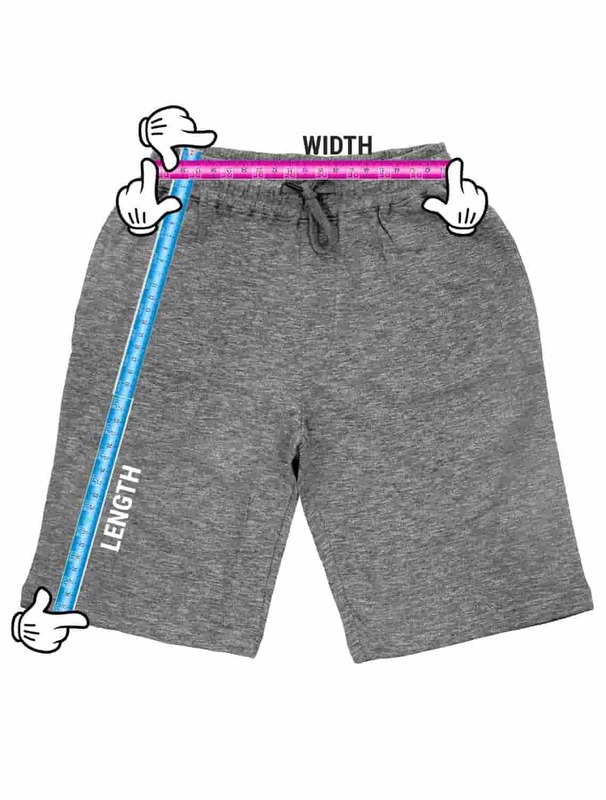 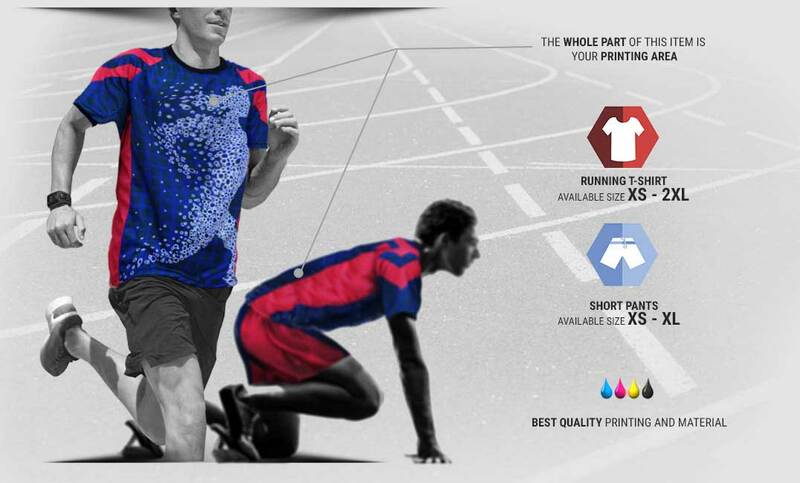 Not only comfortable, in custom.ph we provide a high-quality material with affordable prices for your running shirt.